From DJ to guitarist. We repair turntables like the SL1210 or CD players like the CDJ800 or mixers or DJ combos like the Numark Mixdeck, or speaker cabinets We can also restore your vintage amplifier, subject to parts being available. Please see our vintage section for more information. 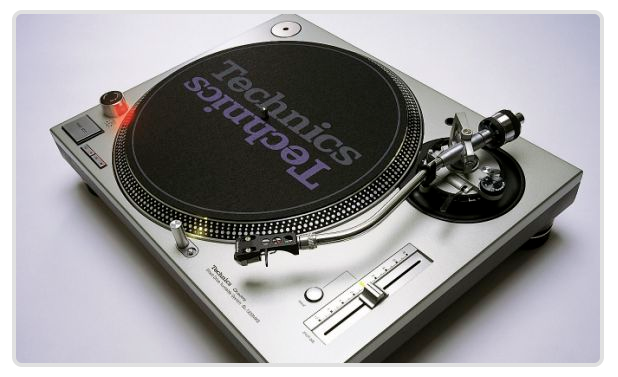 We offer a repair and full service solution for the Technics SL1210. Fixed price repairs for pitch control and arm replacement or any other issues. We can also carry out a full service which includes: replacing the pitch control slider, replacing the phono lead, replacing the earth lead. Cleaning the exterior and the motor stator and platter. Lubricating bearings, tone arm assembly, motor stator, calibrate the tone arm, pitch zero point, pitch scale, anti skate and tracking. All parts are genuine Technics parts. Typical prices from £55. 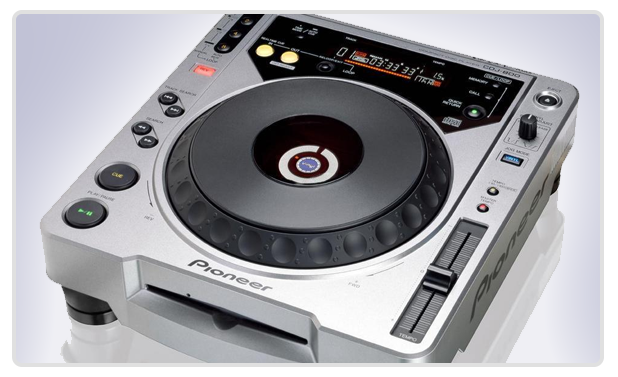 We offer a repair and full service solution for the Pioneer CDJ-800 range. Fixed price repairs for laser replacement. Typical repair for laser replacement we replace the complete traverse assembly, this includes the laser and all of the motors for less than others charge for the parts alone. All parts are genuine Pioneer parts. Typical prices start from £65. 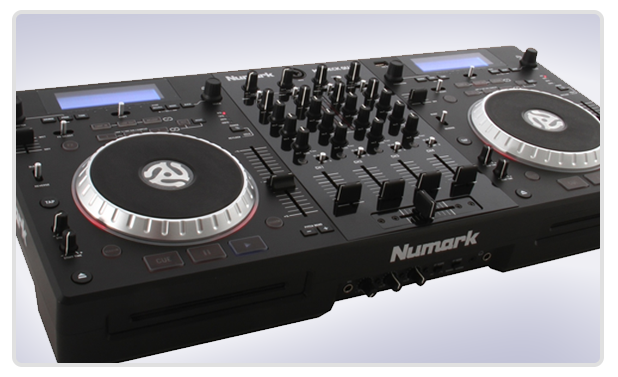 We offer a repair and full service solution for the Numark range of products. Typical prices from £65. 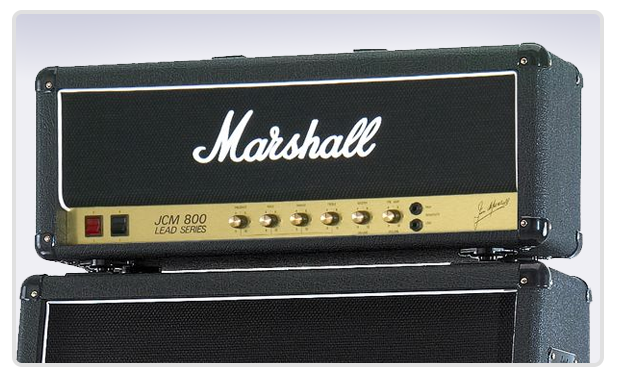 We offer a repair and full service solution for the Marshall range of products. Typical prices from £75. The above is just a typical example of some of the products we repair, please contact us for a full quote regarding anything else.